What has changed since the Second World War is that most of those who underwent the same experience of hearing their parents speak Jèrriais did not accept it as their forebears had done. 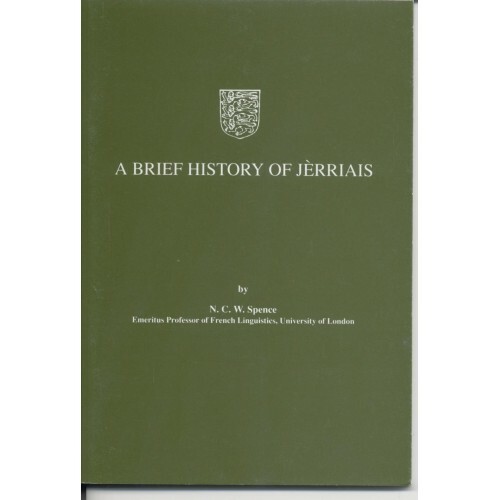 A negative attitude towards Jèrriais was largely responsible. Even today, many people - including some Jèrriais speakers themselves - still hold the vernacular to be an inferior form of language. 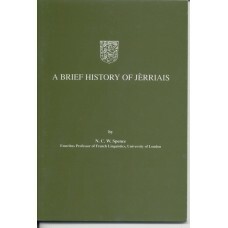 We have to remember that even before English became dominant, Jèrriais did not enjoy the prestige accorded to what is still called lé bouon francais - 'good' French - which was used in the churches, law courts and administration, until it was eventually superseded by English in all but certain legal documents and procedures. It is worth recalling, however, that it was not until February, 1900, that the use of English was allowed in the debates of the States of Jersey, and that in 1930, French was still the language in which most legislation was drafted. An indication of the continuing prestige of French in country parishes is the fact that as late as 1949, a tribute to the retiring Connétable of St. Martin now hanging in the parish's Salle Publique was written in French, not English.